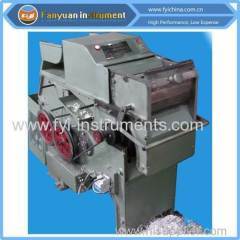 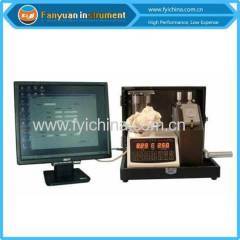 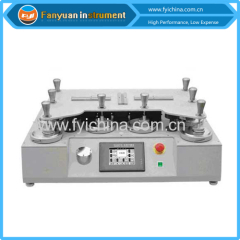 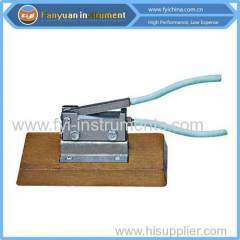 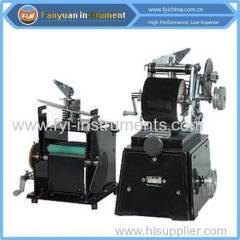 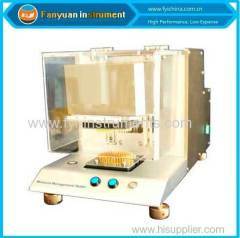 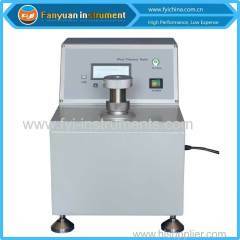 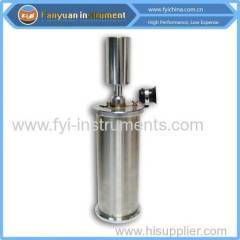 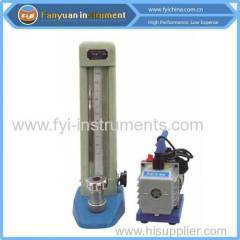 Electronic Cotton Fineness Tester is used to test micronaire value of disordered cotton fiber. 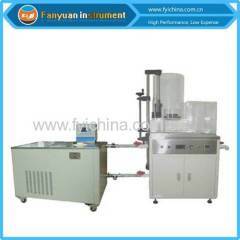 This machine lets a known air flow go through a certain amount of sample cotton inside a tube to get the value of air resistance which display as Micronaire value. 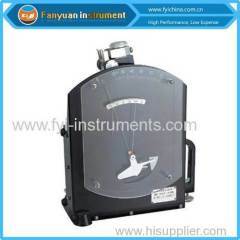 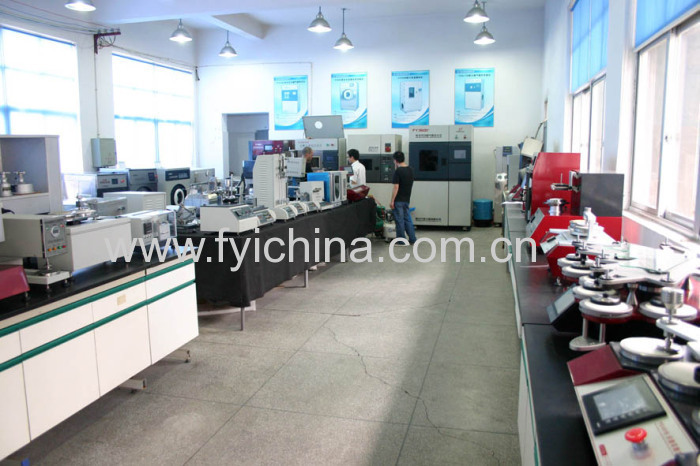 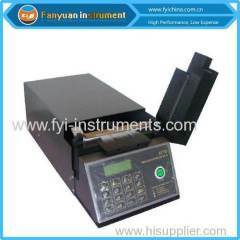 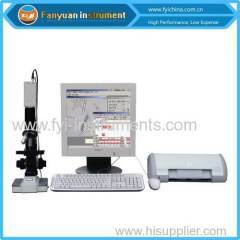 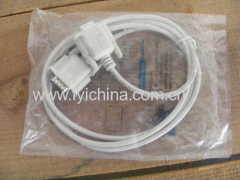 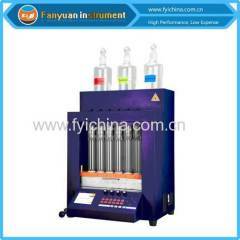 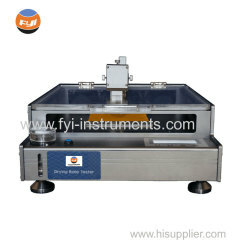 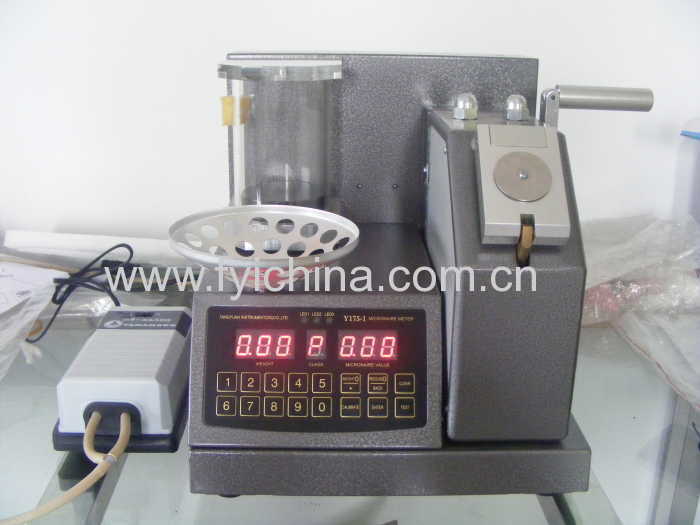 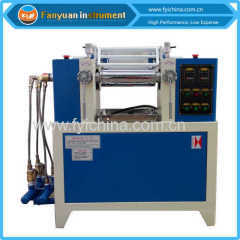 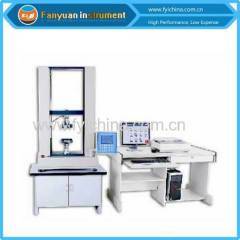 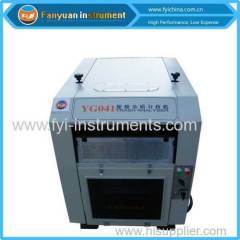 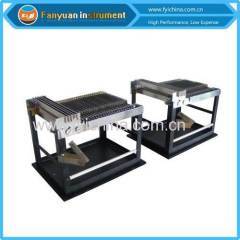 And this type is a fast speed tester, can get 3000~4000 test samples even for a general operator in a single working day. 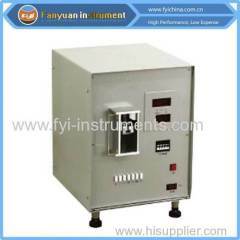 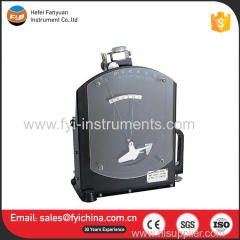 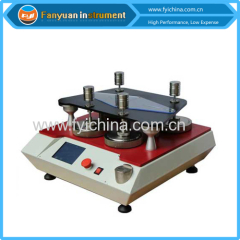 Electronic Cotton Fineness Tester is an important test instrument for fiber inspection organizations, textile industry, fiber test departments of agriculture research institutes, etc. 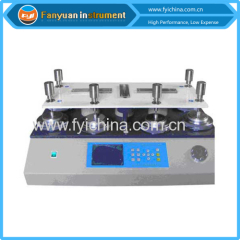 Note: this Electronic Cotton Fineness Tester can conform to but not limit to the standards above, for more standards conformance, please contact us. 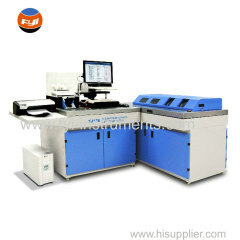 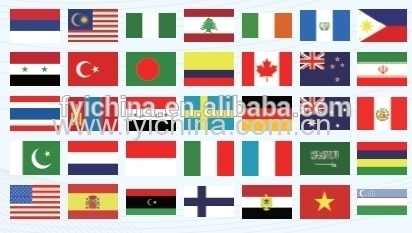 C. Our Electronic Cotton Fineness Tester adopts top quality material including imported parts, most of the critical component are adopting first class brand . 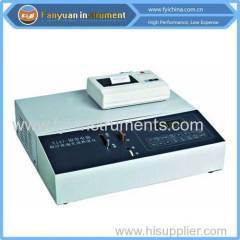 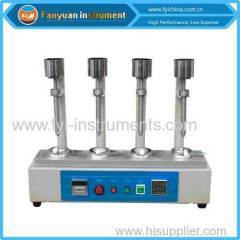 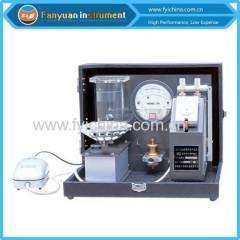 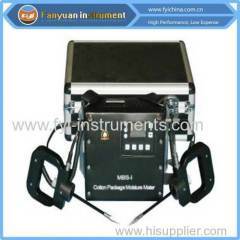 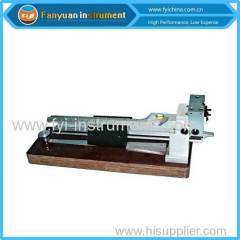 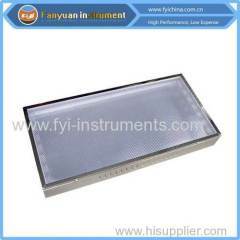 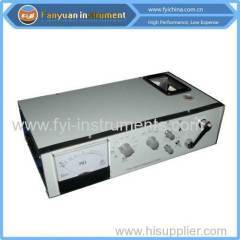 user manual of Electronic Cotton Fineness Tester can help you operate our machine easily. 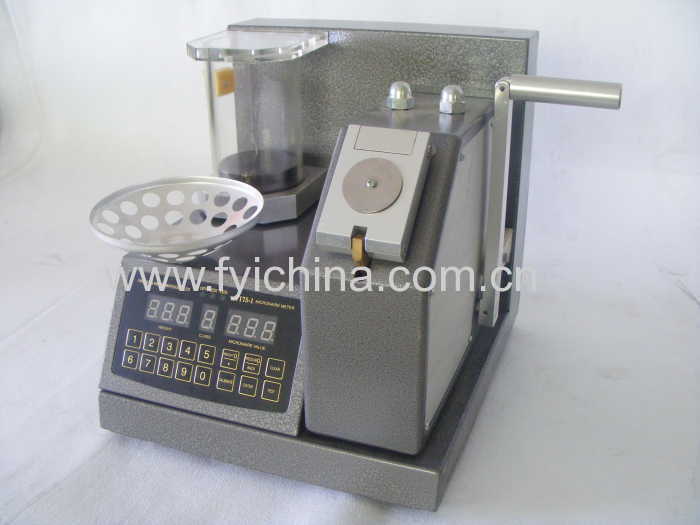 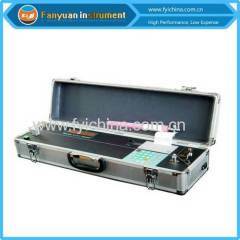 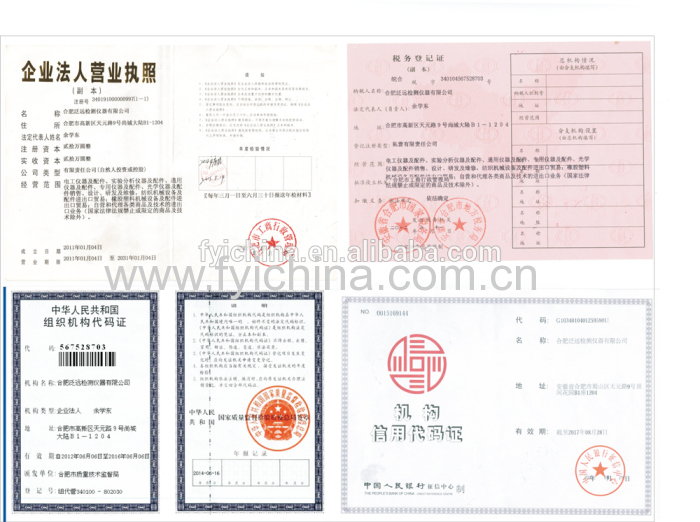 A:Each Electronic Cotton Fineness Tester must be carried out 100% qua Electronic Cotton Fineness Tester lity examination and test when shipping and delivery goods.